Enjoy a fascinating talk by Dr Alison Ray, Assistant Archivist, on the finely decorated (‘illuminated’) manuscripts in the Cathedral’s collections and on manuscript production by the monks here in the Middle Ages. This will be followed by a special display of items from the collections. After a two-course hot lunch in the Refectory restaurant, there will be a calligraphy workshop with Julia Baxter, professional calligrapher and member of the Cinque Ports Scribes, with all materials supplied. 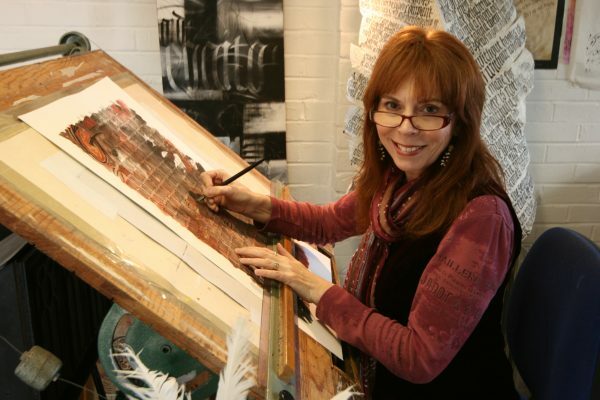 2-5.00pm – Calligraphy workshop with Julia Baxter (with mid-session break for tea and biscuits). You are invited to attend Evensong from 5.15pm in the Cathedral. Not local? Why not stay overnight for only £89 B&B for single occupancy or £99 for double occupancy on Sunday 17 November or Monday 18 November.